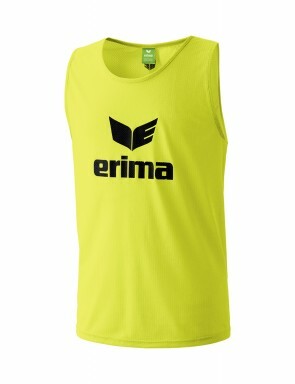 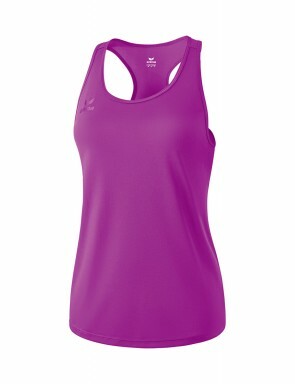 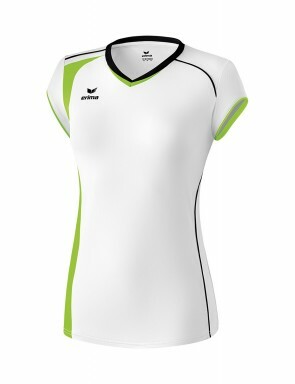 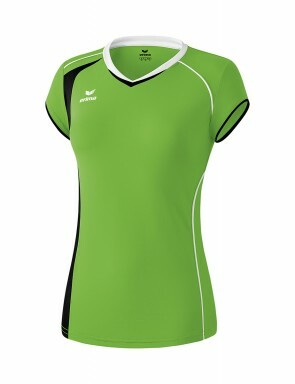 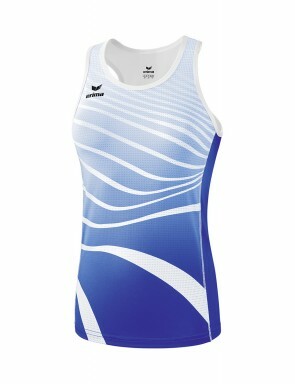 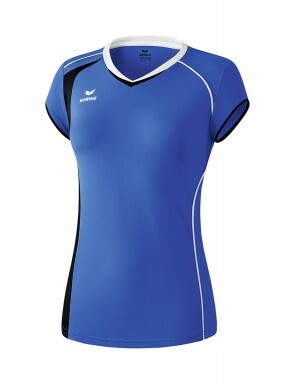 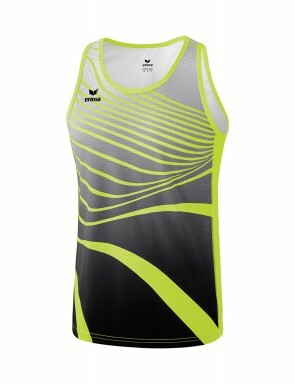 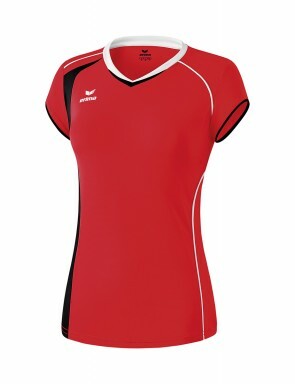 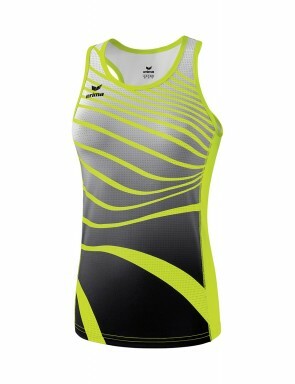 Perfect for summer during latent heat or during an intensive training, discover our selection of sport tank tops Erima. For man, woman or child, find differents forms : round collar or V collar, with braces or open back. 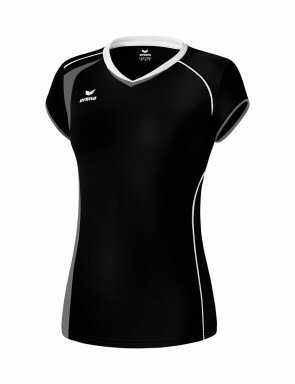 Depending on models, fabrics offers non-perspiration technology, a quick drying or flat seams to avoid rubbing. 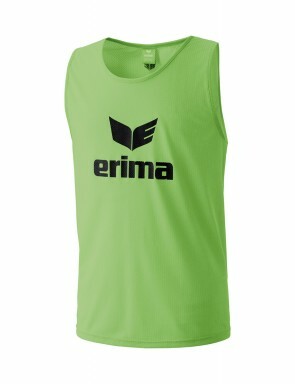 These tank top are designed to bring you a great comfort playing.